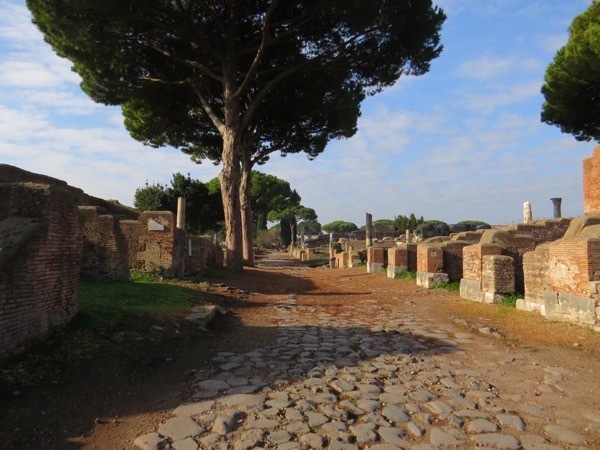 My most exclusive and comprehensive tour of the archaeological areas of Rome. 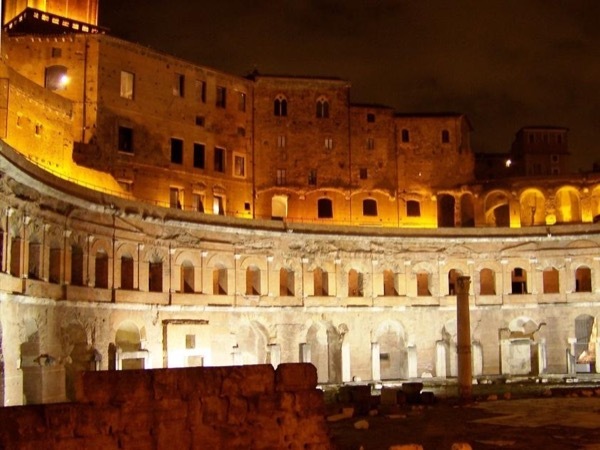 If you are looking for an in-depth understanding and knowledge of Ancient Rome people, history and architecture, this is the right tour for you! What does remains of their houses? 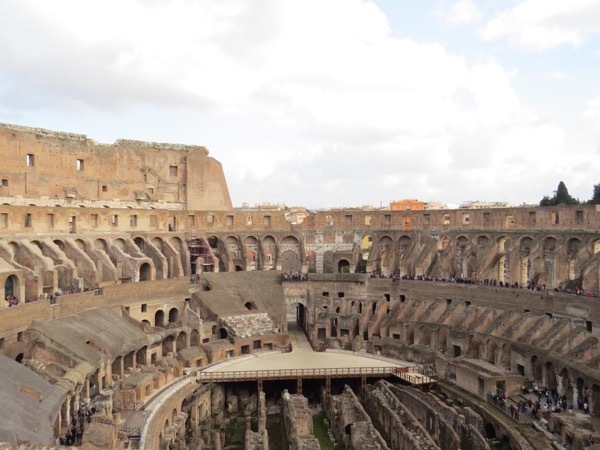 What's the truth about the gladiators? 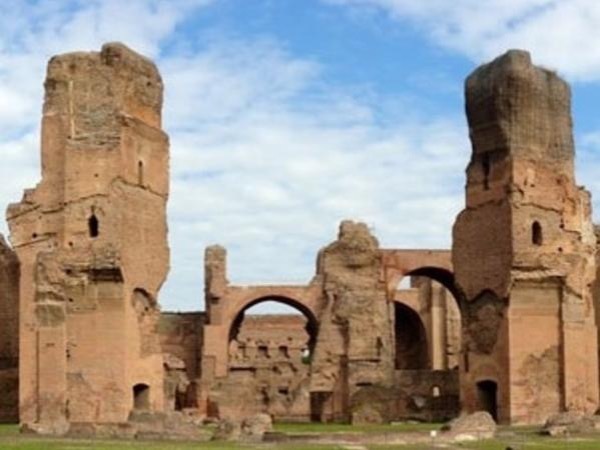 Where did the Romans go shopping? 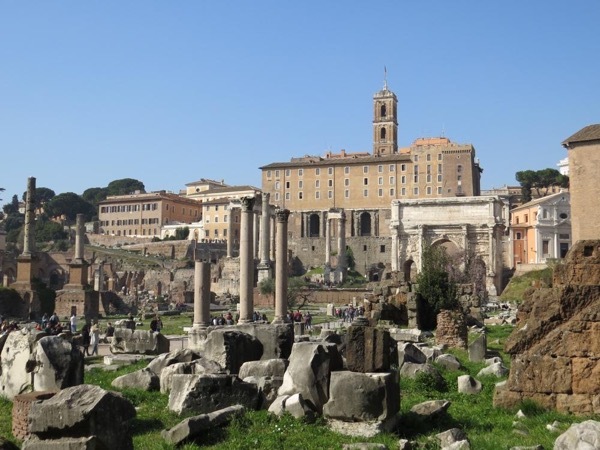 Was Rome a colorful city? 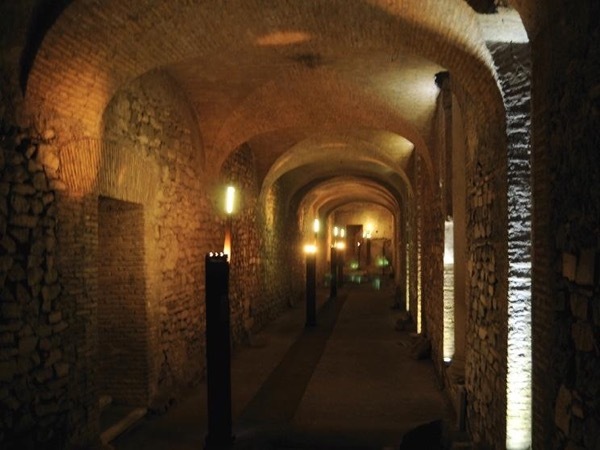 Enjoy this private tour and you will find the answers to these and many other questions. Curious people are very welcome! IMPORTANT: Please send me a message before booking! 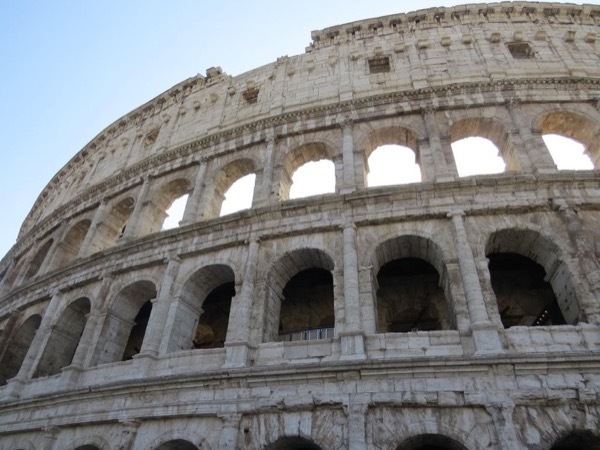 The Colosseum tickets are subjected to availability and valid only for the selected date and timeslot. This tour can be booked only after I check and confirm the tickets availability. Thank you! 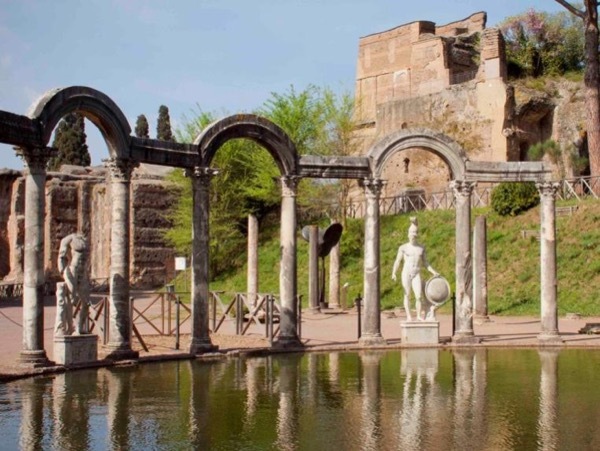 - So called Imperial Fora (Forum of Caesar, Forum of Augustus, Forum of Nerva, Forum, Column and Markets of Trajan). 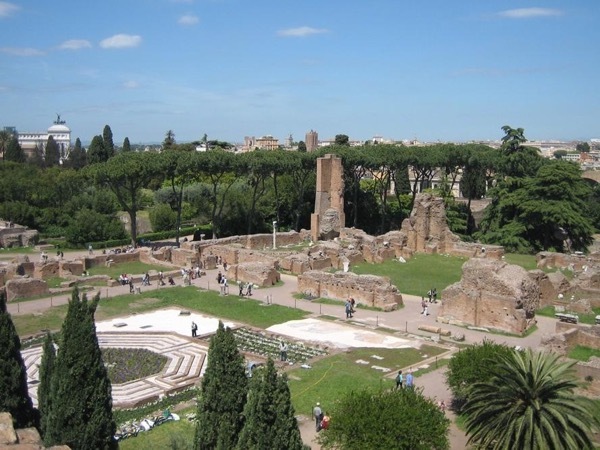 The tour will be held INSIDE the Palatine hill, the Roman Forum and the Colosseum archaeological areas. 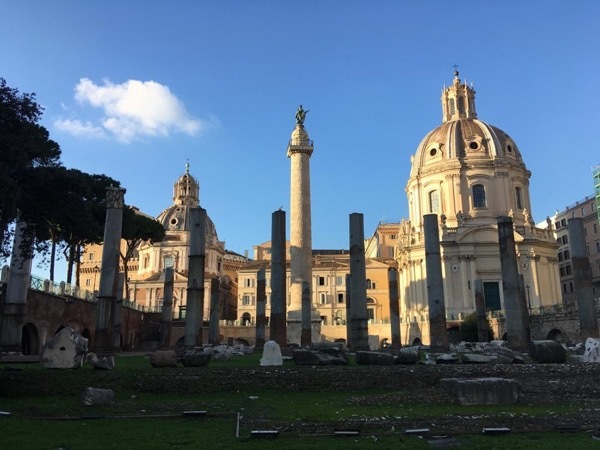 Then we will walk from the Arch of Costantine to Piazza Venezia on Via dei Fori Imperiali, where we will have a wonderful view on the Caesar, Augustus, Nerva and Trajan's Fora, and the Markets and Column of Trajan. 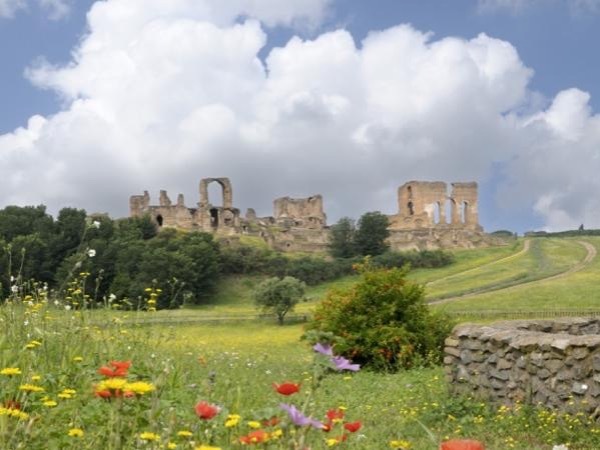 Please, note: no entrance to the Imperial Fora archaeological area. For security reasons all visitors and their luggage shall be screened. This could lead to delays in access to the site, even for pre-booked visitors. Backpacks, camping, bulky bags and luggage/trolley are prohibited. Medium and small size backpacks to shoulder are allowed. Meeting Point Options: Rail or Bus Station, Suggested by Guide: Main entrance of the "Colosseo" metro station (Metro B). I'll have a sign with your name. NOTE: This tour cannot take place as is when the entrance is free. Please, ask for more alternative proposals! Other: - My guidance and personal assistance during a 3 hours and 30 minutes walking tour. 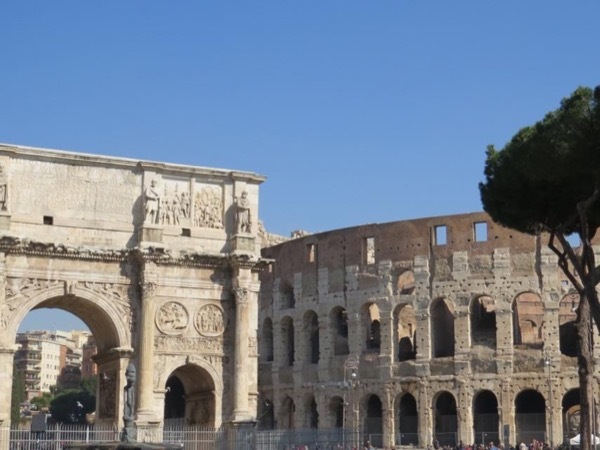 - Entrance fee to the Colosseum, Palatine hill and Roman Forum. Please, before booking click on the "Message Guide" button to request more information.